What is Terminology and Why Does it Matter? Terminology is the study of terms and their use. However, to a translation company, terminology refers to a specific group of descriptive words used by an organization to describe commonly used terms within their own business “language.” Different organizations will have different terms used to describe their products, services, concepts and ways of doing things. These may include preferred acronyms, jargon, product names, tag lines, industry-specific terms and more. These approved terms are often grouped into terminology glossaries so that users can use the same terms to describe the same entities consistently. For translators, terminology glossaries are critical, because they must translate terms across languages and ensure that they are using the same translated term in the same way every time the word or phrase is used. For this reason, many organizations have terminology glossaries prepared specifically for use by translators. 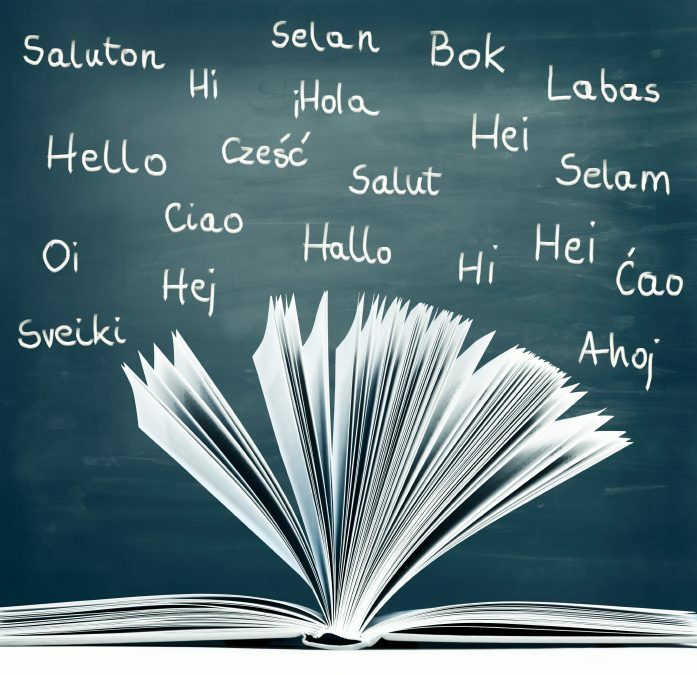 At Avantpage, we encourage our clients to maintain terminology glossaries that contain commonly used terms and their preferred translations into the target languages they use most. We help organizations set up and maintain these glossaries for use by translators through our Linguistic Asset Management services. Terminology glossaries help linguists to ensure consistency across projects, especially when a number of different translators are working on a project concurrently. Setting up a terminology glossary from scratch takes coordination between an organization and their chosen language services provider or translator. Lists of terms are created, definitions finalized and translations defined for each target language. The glossary generally evolves over time, as new terms are added and older ones revised or deleted. Terminology glossaries are invaluable business tools for all organizations whether they use translators or not. These glossaries help employees maintain consistency in every form of written communication by providing specific information regarding an organization’s personal preferences. When used by language service providers, terminology glossaries provide translation guidelines for a company’s terms, enabling translators to maintain consistency and accuracy across every project. Glossaries generally provide the term, its translation (in different languages as needed) the term’s grammar (gender, noun, verb, etc. ), its definition, and an example of its use in context. Glossaries also typically include a list of terms that are not to be translated into foreign languages. These are usually product names or acronyms. Terminology glossaries are constantly evolving to reflect a company’s growth and expansion. Most companies prefer to review their glossaries every six to twelve months with their language services provider to ensure all updated material is included.